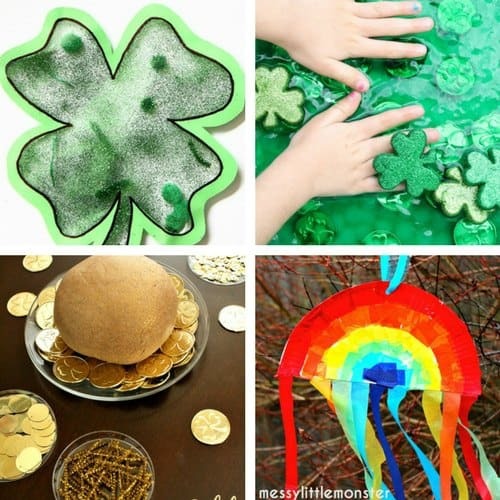 If you’re looking for St Patrick’s Day Activities for Toddlers then we’ve got some great ones for you! 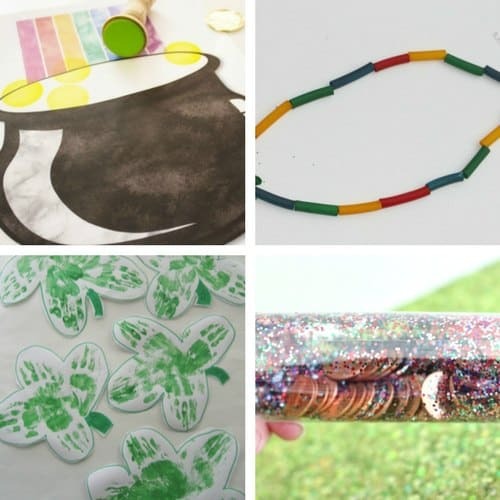 Bookmark this collection and you’ll never run out of ideas! 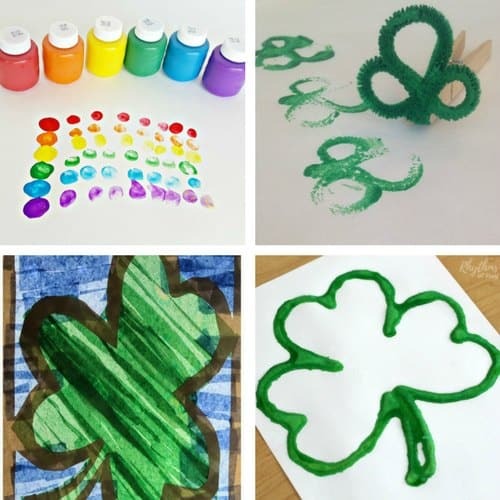 St Patrick’s Day is always such a fun day and there are so many rainbow and shamrock themed crafts and activities out there! 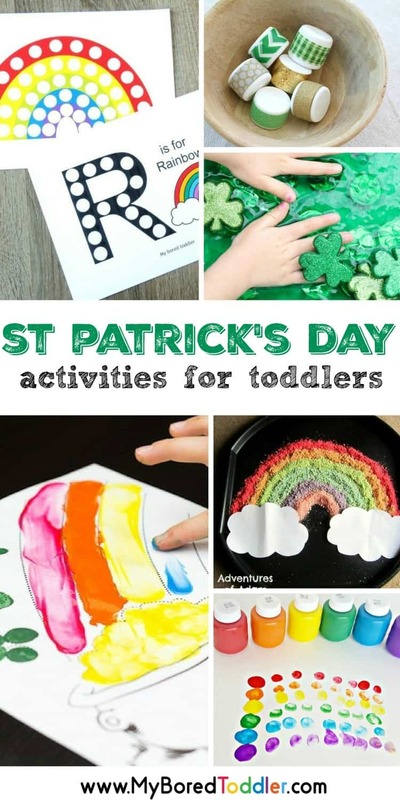 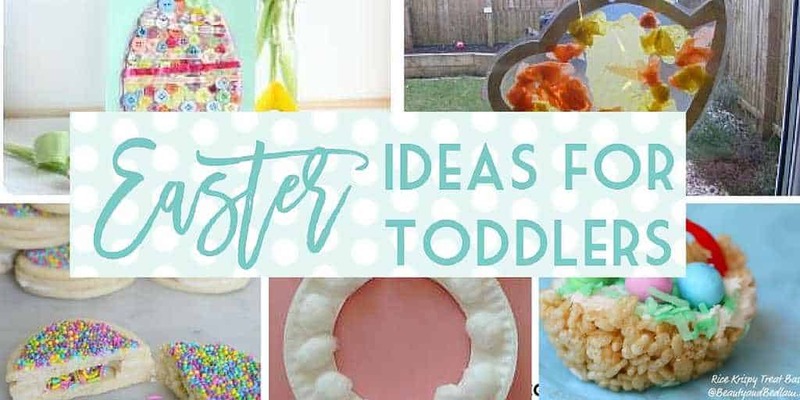 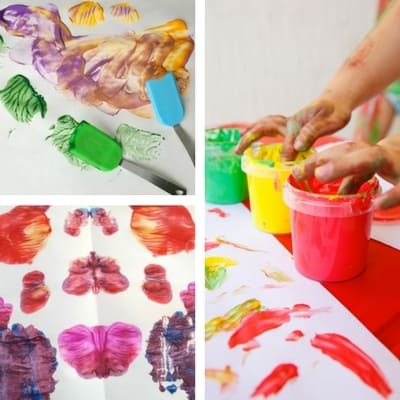 If you love celebrating this holiday then you’re going to love this collection of over 20 fun and easy toddler activities. 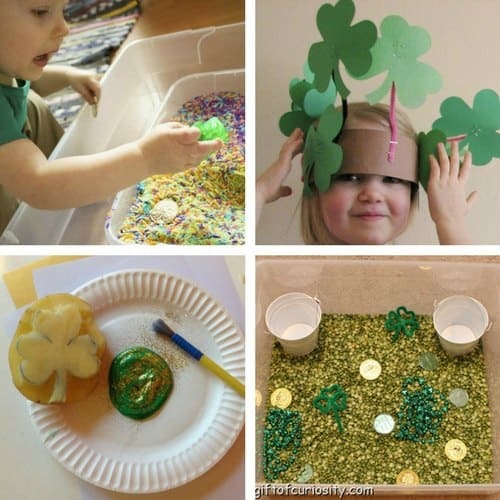 It can often be hard to make sure that you have all of the craft supplies for a particular holiday theme. 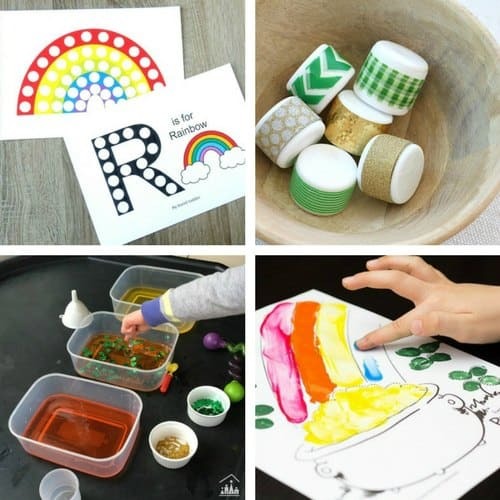 I like to head to the store or order a heap of supplies ahead of time and then I have a themed craft box that I go to for all of these activities. 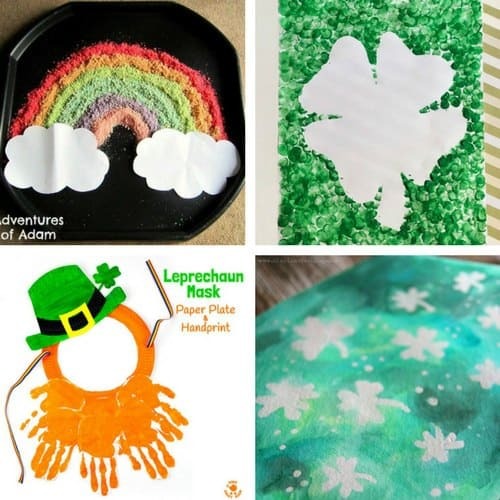 You can see what I have in my regular craft box here, and below are some great items to add to your St Patrick’s Day themed box.